Make the connection: What you see as a ‘difficult patient’ may be a misunderstanding at work. 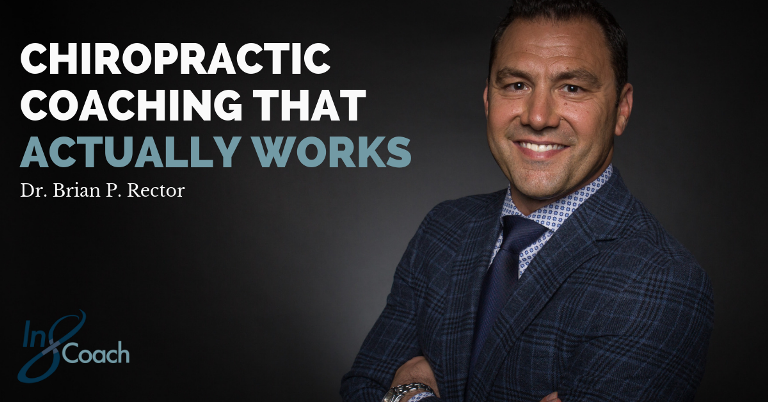 Creating a personality-driven chiropractic practice. All people want to feel seen and special, and patients are no different. An article by Dr. Rector in the "American Chiropractor".